We read a study about baby boomers this week that gave an optimistic outlook for our retirement happiness. Overall, Dr. Bob Deutch found that baby boomers are a very positive bunch. He says that we are interested in the process - in other words the journey can be as much fun as the destination. For another, we tend to be much less cynical than folks in younger generations. Bottom line: We will find happy and fulfilling retirements, even if the game might have gotten harder! You probably know a friend who wished they had handled their retirement better. In the spirit of hoping you can avoid mistakes like theirs, here is our list of the top retirement mistakes. Forewarned is forearmed. CNN/Money named the Oro Valley one of the "Best Places to Live and Launch". 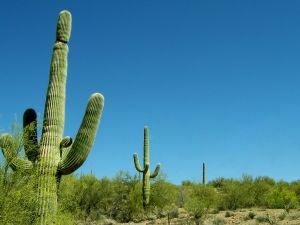 Located just north of Tucson, the area has resorts, a strong commercial base, plus active communities to live in. 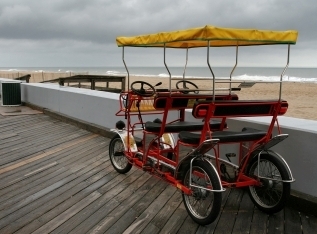 As you might expect, recreational possibilities are topnotch. 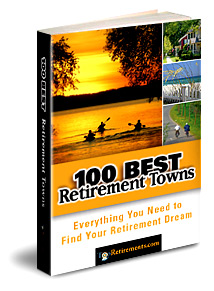 Click on a state to see more towns and a list of active adult communities in each. 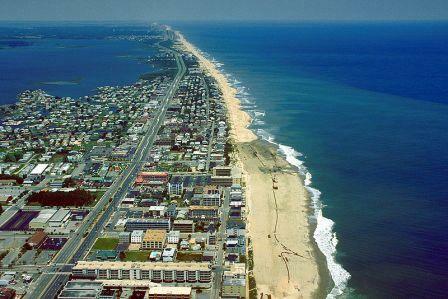 If your idea of retirement is to find a place near great beaches you might like this Ocean City in southern Maryland. The area also is a big golfing center with many nice courses to choose from. Order your copy of the completely revised and expanded 2nd edition. Real estate prices, descriptions, pluses and minuses, and more. EBook, print, and Kindle editions available. The Sunrise City is midway down the East Coast of Florida, which gives it all the advantages of being on the ocean yet not so crowded as towns further south. There is plenty to do thanks to a redeveloped downtown and considerable infrastructure. 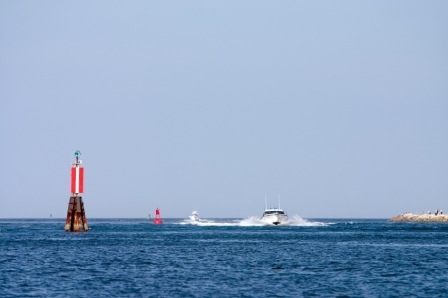 Find out more about retirement on Georgia&apos;s giant Lake Lanier.